Assassin's Creed Odyssey is getting some new DLC! 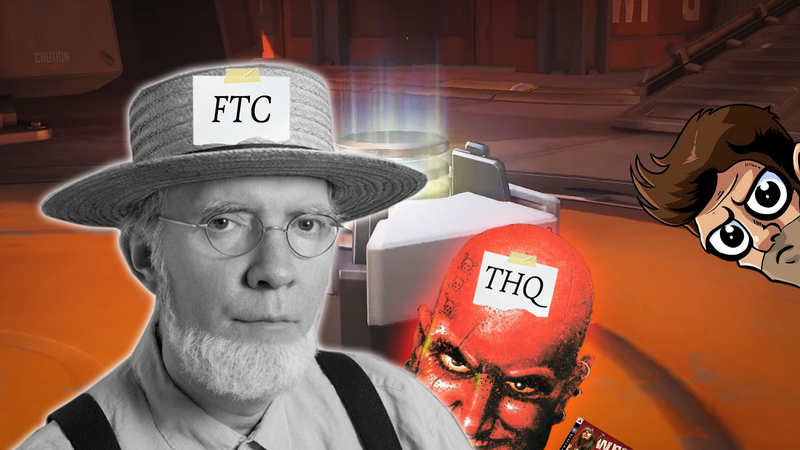 The FTC is investigating loot boxes! THQ Nordic has added Carmageddon to its growing collection IPs and more!